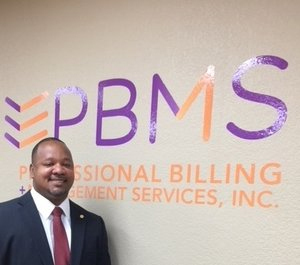 PBMS is pleased to introduce our new Director of Operations, Desmond Meridian. Desmond brings many years of experience from the access to healthcare sector. His notable experience includes payer operations management, credentialing and networks management and data analytics. Desmond is a Bellevue University graduate with a degree in Healthcare Management and is Lean/Six Sigma certified. Under Desmond’s leadership our company will soar to new levels on the forefront of the Revenue Cycle Management Industry. We anticipate major growth under his direction. Welcome Desmond!